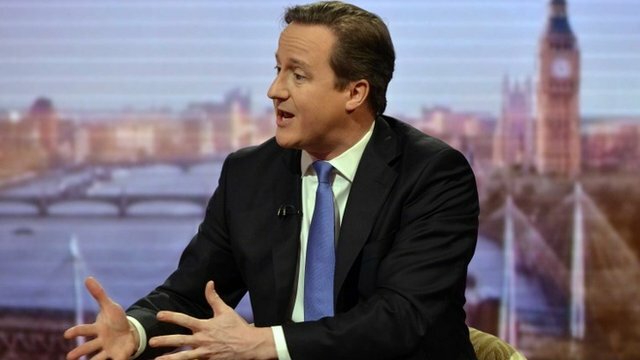 'We're scrapping pointless regulation' Jump to media player David Cameron explains why thousands of "pointless" rules affecting business are to be scrapped or amended, in a speech to the Federation of Small Businesses. PM: Small business 'lifeblood' of UK Jump to media player David Cameron discusses his plans to scrap or amend thousands of rules affecting business. 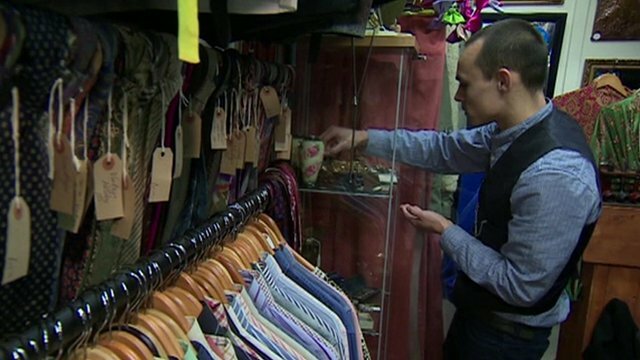 'Own business gets you recognised' Jump to media player The owner of a vintage shop tells the BBC why he started his own company, as the Federation of Small Businesses explains what measures David Cameron should support. 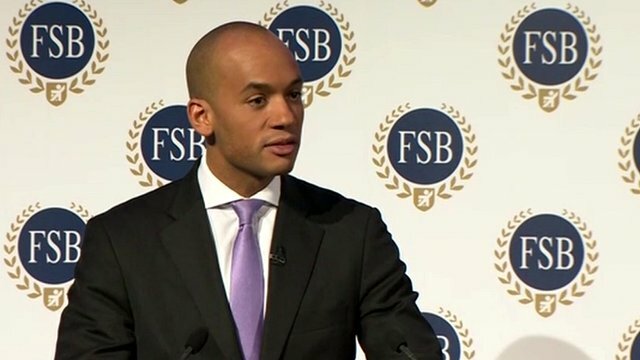 'We want British investment bank' Jump to media player Shadow business secretary Chuka Umunna explains why Labour would introduce a Small Business Administration if elected. 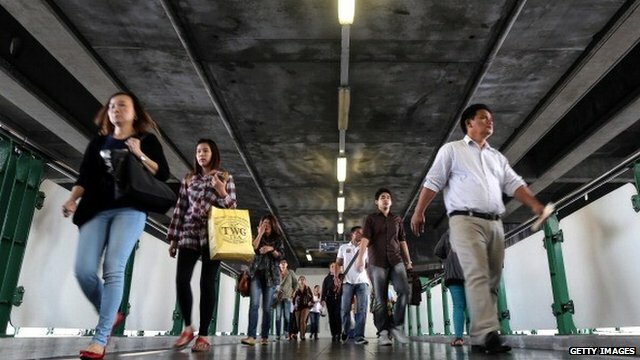 IMF increases UK growth forecast Jump to media player The International Monetary Fund has sharply increased its growth forecast for the UK, saying it would grow faster than any other in Europe this year. 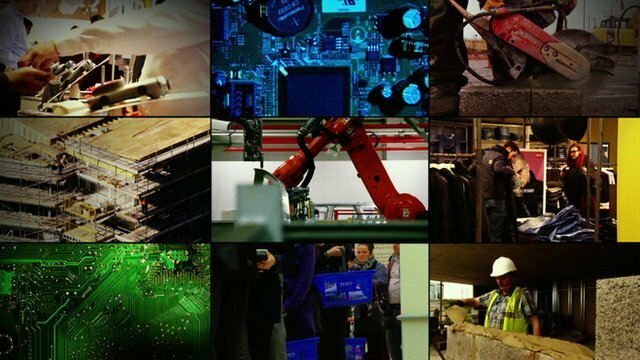 Are enough new jobs being created? Jump to media player The world economy may be on the rebound but the job market is yet to recover, according to the International Labour Organization. 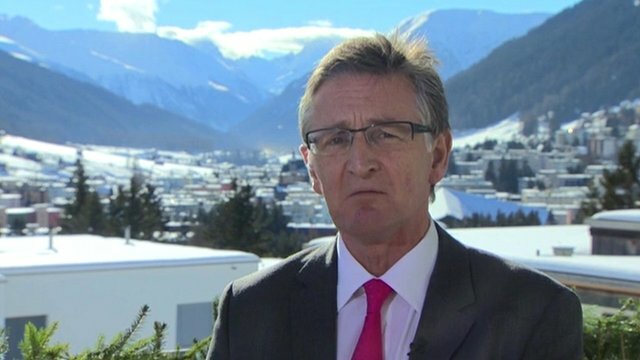 'World economy needs rebalancing' Jump to media player The UNI Global Union is calling for a rebalancing of the world economy at the Davos summit, where the theme is "Reshaping the World". 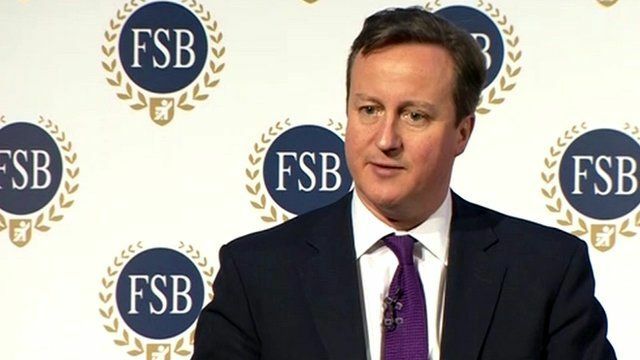 David Cameron has been explaining why thousands of rules affecting business are to be scrapped or amended, in a speech to the Federation of Small Businesses (FSB). The prime minister said, " We've now identified those 3,000 regulations that we're going to scrap and we have already got rid of 800 of them." He gave examples of "pointless regulation" such as needing a poison licence to sell oven cleaner and being able to "sue your employer if one of your customers is rude to you".